How high will the Mavericks soar in 2009-10? Our experts make regular-season predictions. Expert PredictionsWhere will DAL finish? Southwest DivisionJoin our live chats! 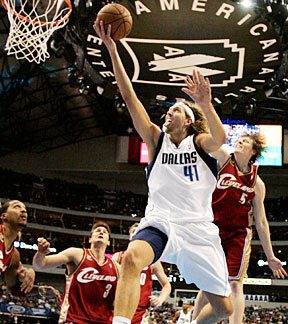 John Hollinger profiles every member of the Dallas Mavericks and projects their '09-10 stats. 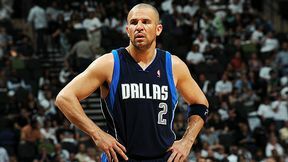 John Hollinger and Ric Bucher examine key players to watch on the Mavs in 2009-10.